Even the sturdiest siding requires some regular maintenance and attention. Here's how to keep the most common siding materials clean and in tip-top condition. Day after day, year after year, exterior siding protects your home from the elements. It’s the first line of defense against an array of natural challenges, including howling winds, driving rain, hot sun, and bitter cold. Under the circumstances, it’s no wonder that grit and grime tend to accumulate over time. Savvy homeowners, as a result, incorporate exterior cleaning into their semiannual maintenance routines for a number of compelling reasons. 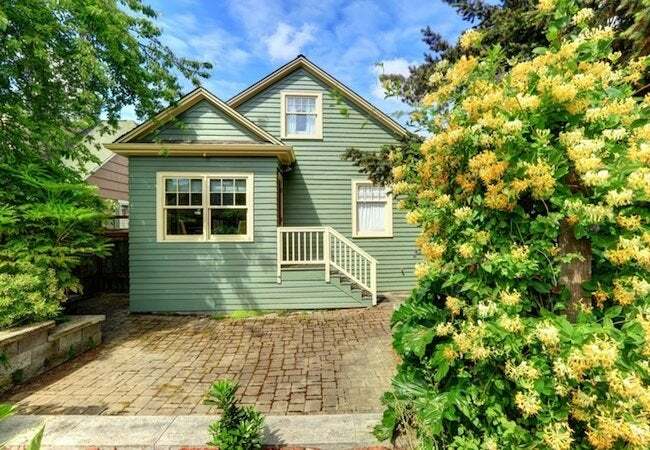 First, it cannot be ignored that the condition of your siding significantly influences the curb appeal of your home—that is, how it appears to visitors and casual passersby. Second, giving your siding a good once-over a few times a year gives you the chance to identify and address any problems early on, before they pick up steam and become extensive, expensive-to-resolve headaches that could steal years from the expected lifespan of the siding. 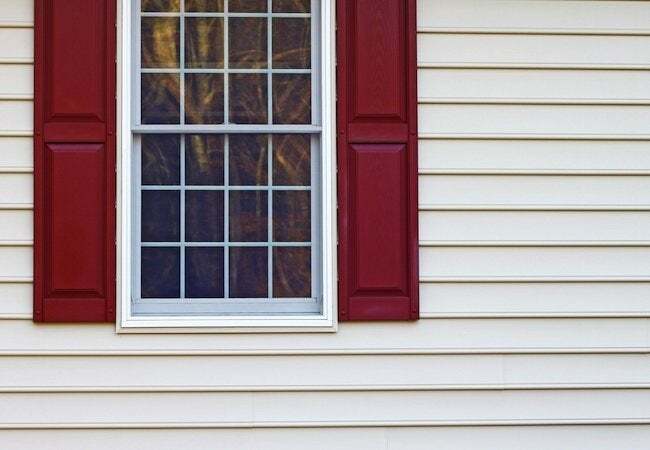 Continue reading below for expert advice on cleaning and caring for many of today’s best-known and most widely installed types of exterior siding. A centuries-old siding material that typically lasts a lifetime, brick has long thrilled homeowners with its historical appearance, stately impression, and aura of strength. That said, as durable as brick may be, Eldredge points out that “its longevity partly depends on annual cleaning.” Under ideal conditions, so long as the siding remains in decent condition—with neither chipped, flaking brick nor cracked, crumbling mortar—maintenance involves thoroughly spraying down the entire house. Complicating matters is that, according to Eldredge, “parts of the structure that don’t receive much sun may get mold, mildew, or moss growth.” Double-check those shaded areas, and if you discover a problem, don’t hesitate to bring out the bleach. After thoroughly soaking the area to make the brick more absorptive, scrub in a mixture of bleach and water—about a cup of the former and a gallon of the latter. 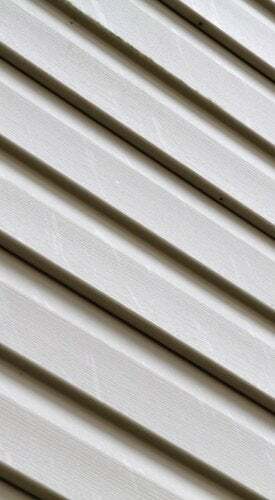 When properly cared for, exterior siding can last for decades. But no siding lasts forever. There comes a time when cleaning and repairs won’t cut it anymore—a time when, in order to guarantee continued protection from the elements, you need to install brand-new siding. Fortunately, there are many benefits to be gained from an upgrade. Eye-catching curb appeal, higher home resale value, improved energy efficiency, and dramatically lower maintenance requirements are just some of the reasons homeowners choose a category leader like WeatherBeater. Though re-siding can be an overwhelming prospect, companies like Sears Home Services guide you through the entire project, all the way from selection of the new material to the final installation. Best of all, in contrast with many local contractors, the Sears brand offers a Satisfaction Guarantee. Schedule a free in-home consultation as soon as you’re ready.